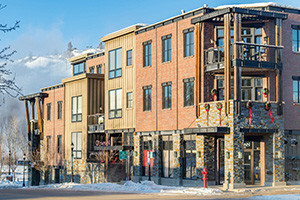 Luxury 2,3 & 4 bdrm condos at a true ski-in, ski-out location at Steamboat Resort. 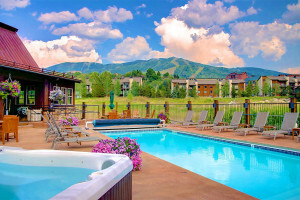 Amenities include outdoor heated pool, hot tubs, fitness room, on-site check-in, & shuttle. 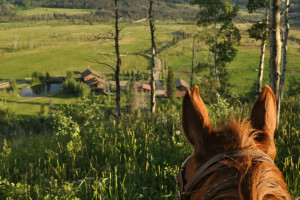 Gorgeous views and tranquil seclusion just steps from Steamboat’s champagne powder. Studios to 3 bedroom penthouses. Amenities include heated pool, hot tub, & private shuttle. 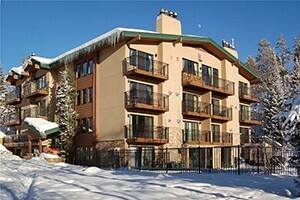 Steamboat Springs ski-in/out vacation rentals and nearby mountain lodging includes photos, online booking and reviews. 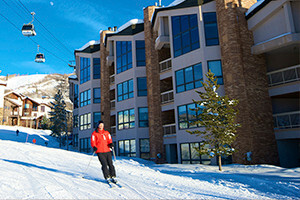 Guest discounts on lift tickets and ski rentals.